The study of Medieval Geography of India has been attracting the researchers and scholars since a long time; its need was felt even more in the wake of new orientation of Economic History. 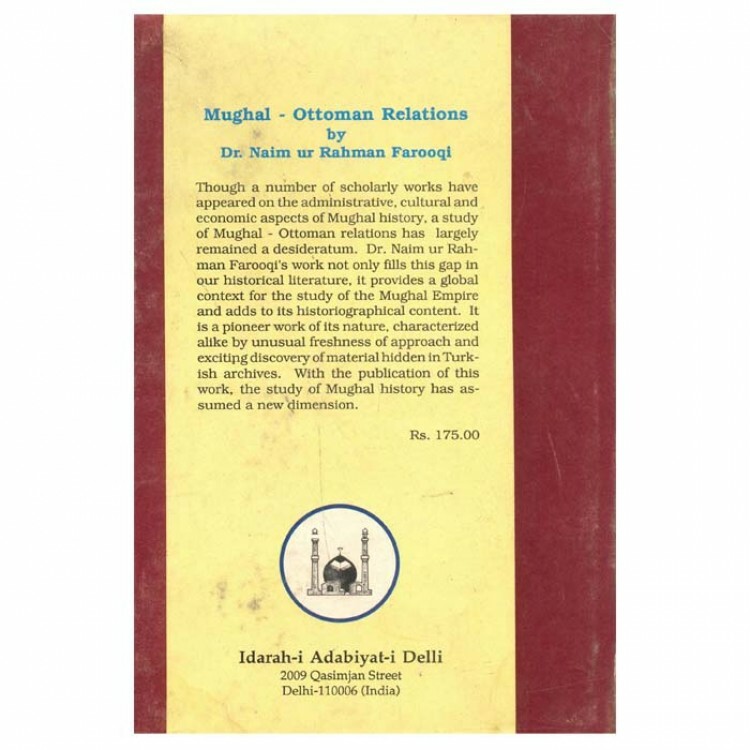 The present work covering 8th to 18th century and comprising of three volumes, is a compliation of relevent extracts from the basic Persian, Arabic and Turkish sources. 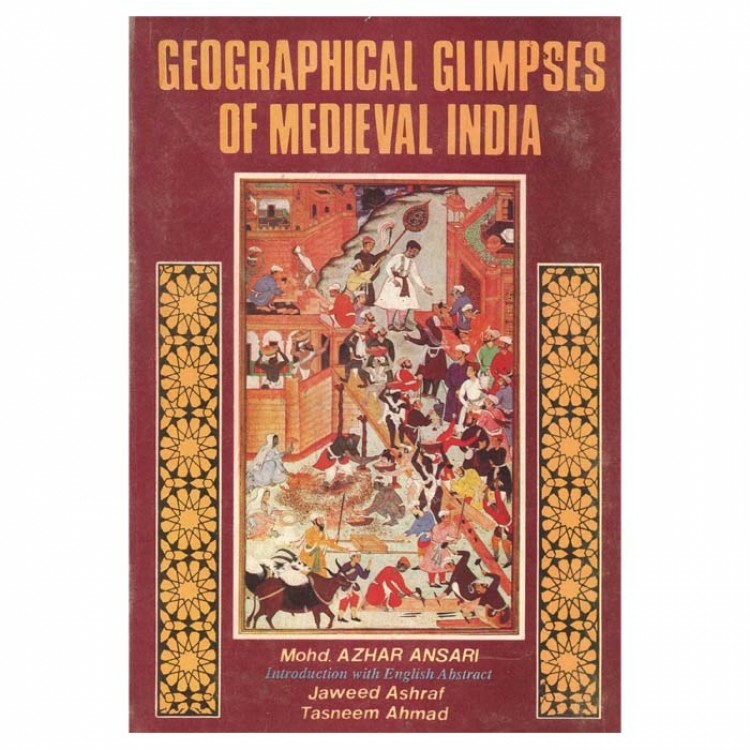 Extracts in Persian and its English translation, bring out facts of geographic, economic, cultural and archaeological life of Medieval India. The work will be of great interest not only for Medieval Historians but the historians of Indian Sciences, technology, plant introduction, ecology and various aspects of agricultural expansion during the time in question. 1. Social Life of the Mughal Emperors. 3. Administrative Documents of Mughal India. Professor Jaweed Ashraf (b. 1934) had his basic education in Jamia Millia Islamia at Delhi. He completed his Master's degree in Botany from Aligarh Muslim University. Aligarh (1958). In 1964 he got candidate of Biological Sciences (Ph. D) from Timiryazev Agricultural Academy. Moscow. His work on historical ecology and plant introductions has already made both botanists and historians to sit up and reasses a number of their assumptions. His knowledge of oriental and modern European languages has played a significant role in the rapid progress of his pioneering work on the borderlines between biosclences, history and geography. He has a number of papers to his credit both in bio-sciences and social sciences. At present. Dr. Ashraf is professor. School of Life Sciences, Jawaharlal Nehru University. New Delhi. Tasneem Ahmad (b. 1st September, 1948) took his Master's degree in (Medieval Indian History) in 1970 from Aligarh Muslim University, Aligarh. Later in 1974. he took his Master of Philosophy degree from Jawaharlal Nehru University. New Delhi. He is a young promising scholar, who has contributed several research articles on various aspects of Medieval Indian History In. reputed journals and his translation of Ishwardas Nagar's Futuhat-i-Alamgiri has been published. At present he is working as Research Officer (Medieval Indian History) with the Indian Council of Historical Research N. Delhi - 110001.